Sue’s love of Patchwork began in 1980 when she was expecting her first child. She made one quilt a year for 3 years. After her third child was born Sue decided she could get a little more serious now that she had a girl. Obsessive is probably the best way to describe it now, with most of her days being filled with designing and teaching across Australia and all over the world. Sue began teaching mostly up and down the East coast of Australia, starting in NSW on the Central Coast and then moving to Victoria, where she spent 4 years teaching almost full time. Sue’s business began while living in Victoria and it has gone from strength to strength. Sue and her family (6 in total) then moved to a small property in a beautiful part of the country called Eumundi in the Noosa Hinterland. This is where she wrote her first book “It’s a Hexagon kind of Christmas”. It was launched at the end of 2003. The third book called Playing with Paper followed in late 2004. And a fourth book A Road Less Travelled was published in 2009. Sue released her most recent book New English Paper Piecing in late 2011. Kindred Spirits Bed and Breakfast and the Candlelight Cottage were born and are run by Sue and her husband. Kindred Spirits B&B specialises in Patchwork retreats and is renowned for the beautiful surroundings, fabulous food and excellent classes. It is also the home of “Patchwork with Busyfingers”. 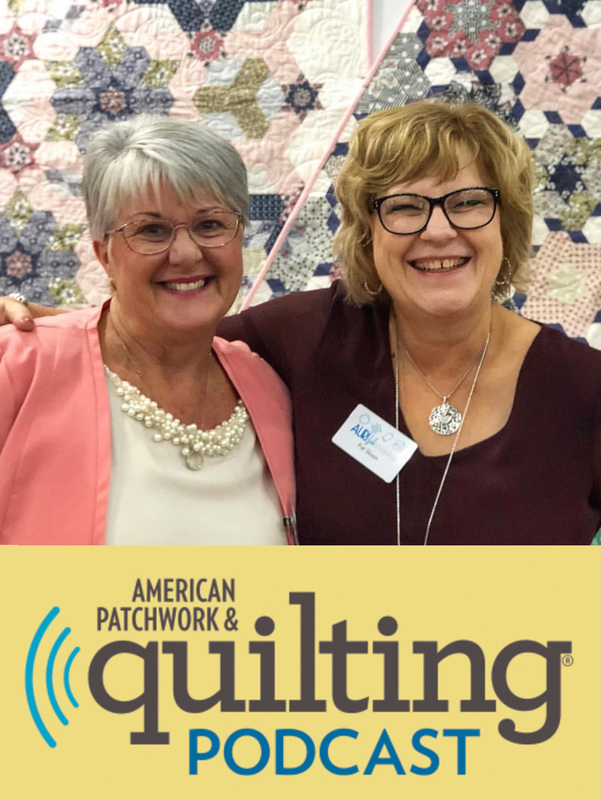 Here you will be sure to find many of the beautiful quilts and accessories that Sue has designed over the past 30 years. Together with her husband and several staff, Sue runs this successful business supplying patchworkers, not only locally, but internationally. 2010 was an amazing year for Sue seeing her win “The Sunshine Coast Business award” for Export. 12 Responses to "About Me"
I am comming to stay with a girl friend – Fellow quilter – who lives up your way and I wondered if you had a shop. If so can you send me details as I would love to visit. I am in Australia 19 April – 28th. By the way loved your video in the Quilters Compaion Magazine. If you have that magazine my winning quilt is shown on page 16. Unfortunately we don’t have a retail shop and are only online, however you can find several retailers on the Sunshine Coast that do stock Sue Daley products. 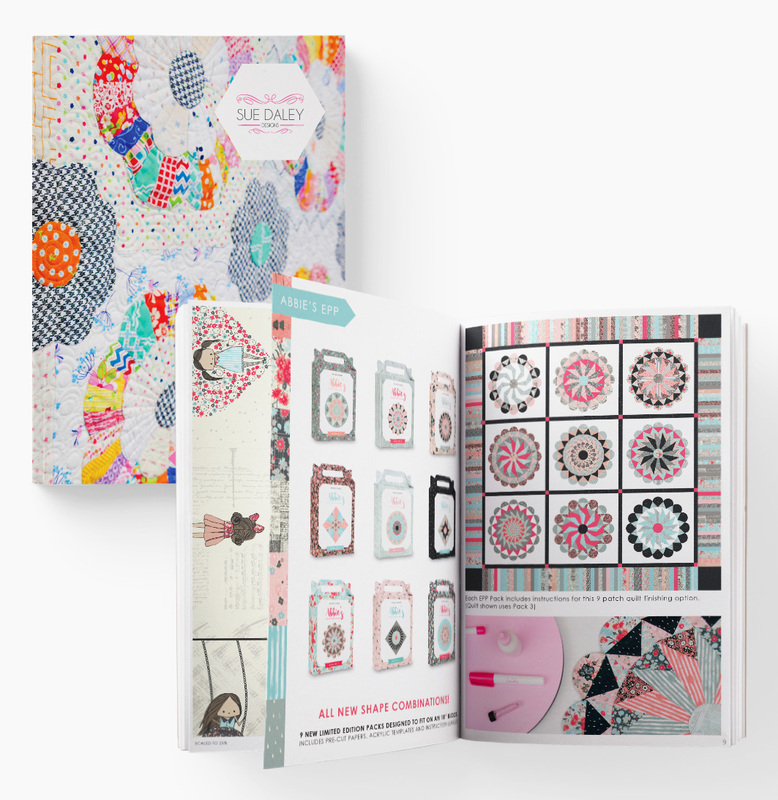 I’m glad you liked the DVD for Quilters Companion, how exciting to have your quilt in the magazine too! Congratulations on your win, it looks great. I am a beginner quilter, and stumbled onto your videos by accident. WOW! What a find. I have always loved looking at applique, but avoided it. Then I saw your series on English Paper Piecing of different shapes over 9 Tuesdays. Have consumed all of these videos since the day before yesterday, a couple I viewed more than once. I found them to be a blessing and an inspiration to start a project of something I have always feared to attempt. Heading out to the shed to grab those tubs of fabric I ve been hoarding, and get started. Thanks so much, you are a lovely lady, and an extremely gifted communicator. I adored the fact that after you explained something, showed us how you were doing it, then followed it up with the silent close up of your hands, was the best tutorial style I have ever encountered. I have been studying tutorials for the last year or so, what a blessing to have stumbled onto yours. I love the precision of your work and your color choices, too! freestyle to using hard plastic templates to using freezer paper to using paper/cardstock. I watched a good video on how you do your clam shells. I have a question. At the beginning of the first row you cut a 2.5 inch strip to anchor the the first row down. Is that the only strip you will need to use and what do you do with the top of the strip when you are finished with your project? I am confused on that part. Thank you so much. I purchased the “It takes two” quilt with fabric and thought I also bought the backing fabric. I have searched for the fabric that I thought I bought but I cannot find it. I also forgot who I bought it from so I could ask if she has a record of the purchase. All that to say this. I need the backing fabric for that quilt. I am close to being ready for it and was hoping you could tell me which one I need and let me purchase it from you. I love your work and designs so very much. It is just my style. I await your email response. I love your technique of using the glue pen. My question is do you remove the paper from your quilt? If you are gluing the fabric to the paper I’m not sure how you remove it. Thanks for your question. The top strip is the only strip you need to use and I would trim this back when I’m ready to bind my project, so that the binding will just sit on the top edge of the clamshells.